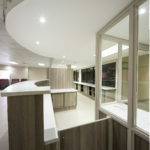 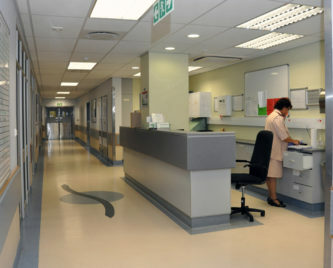 A phased project comprising construction of new wards as well as the refurbishment of the existing, active hospital. 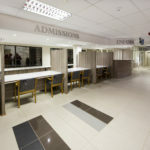 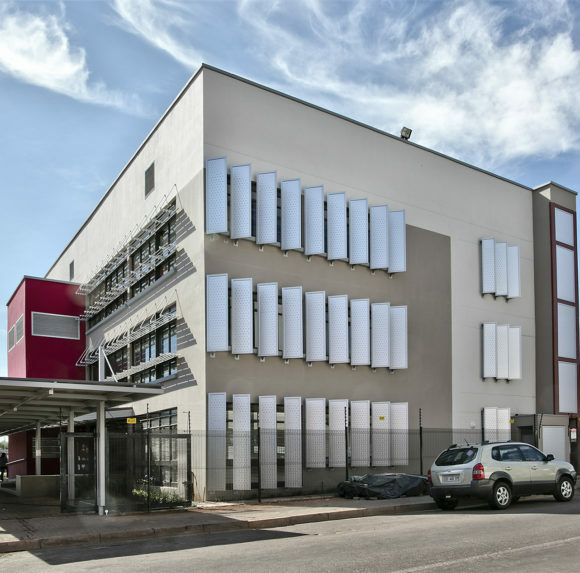 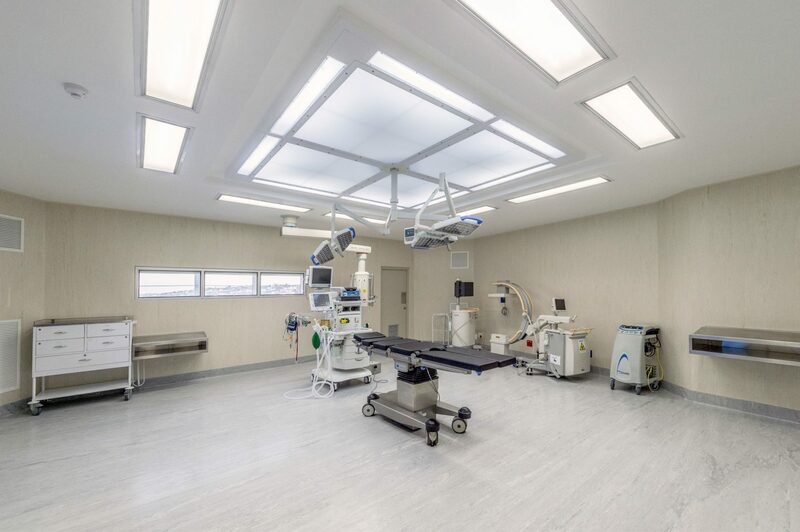 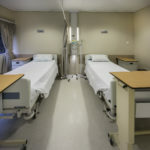 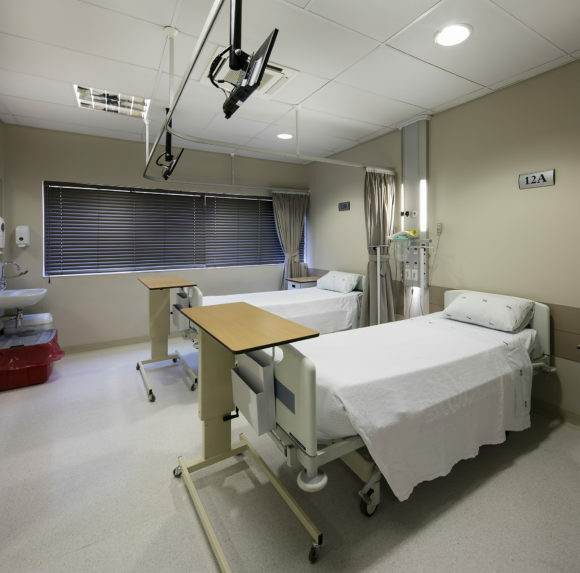 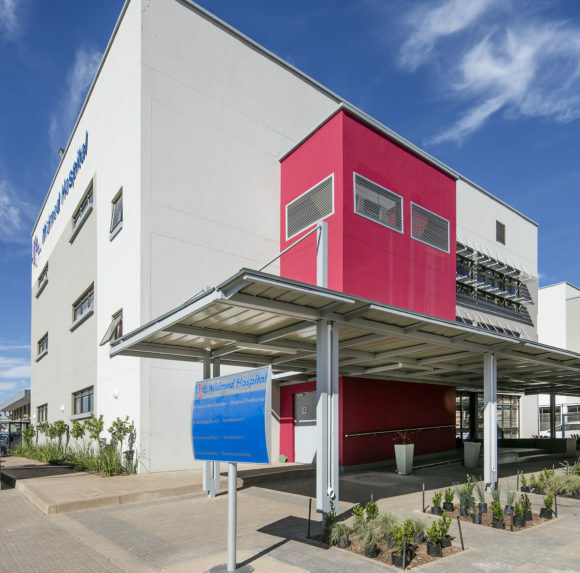 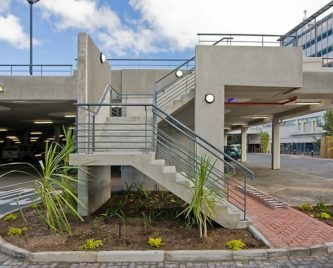 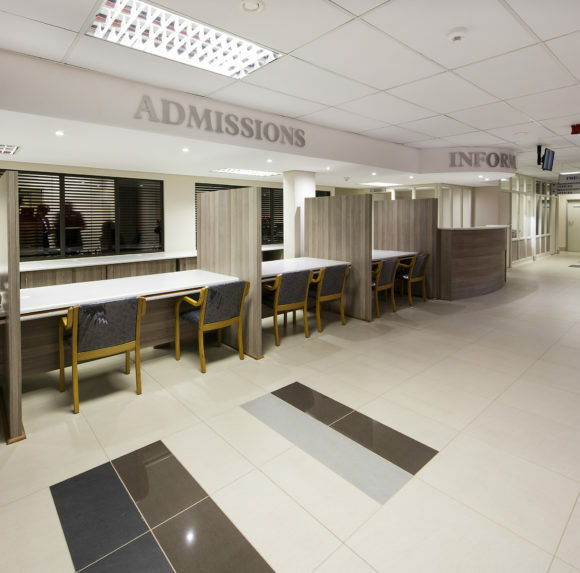 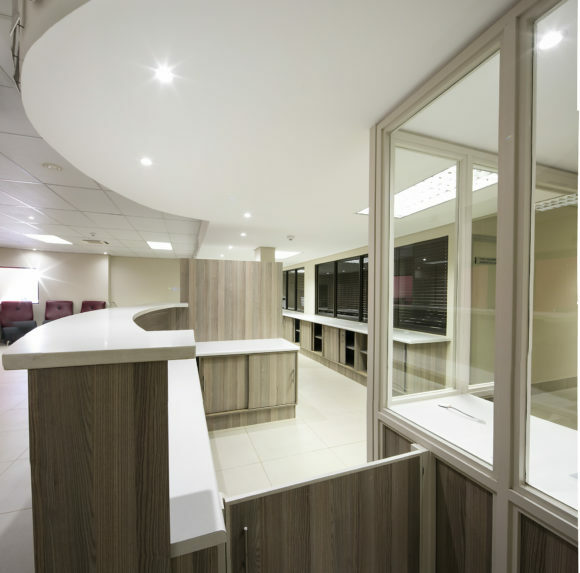 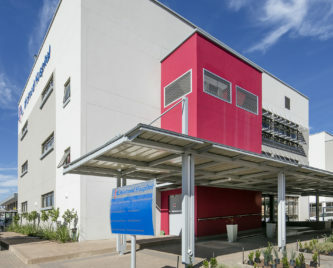 These services were created within the existing hospital footprint: a larger linen and laundry facility, medical and gas engineering facilities, a new kitchen, a maternity ward and paediatric and neonatal ICU. 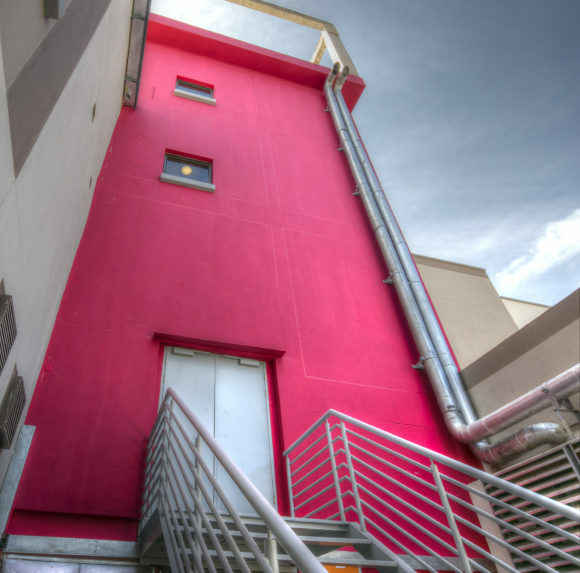 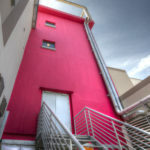 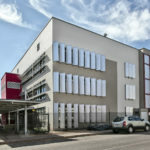 The facade, lift lobbies and passages were refurbished while a new 3 storey, stand alone doctors’ consulting block and 3-storey wards block were constructed.